Happy Memorial Day for those in the US! Can't believe summer is finally here! 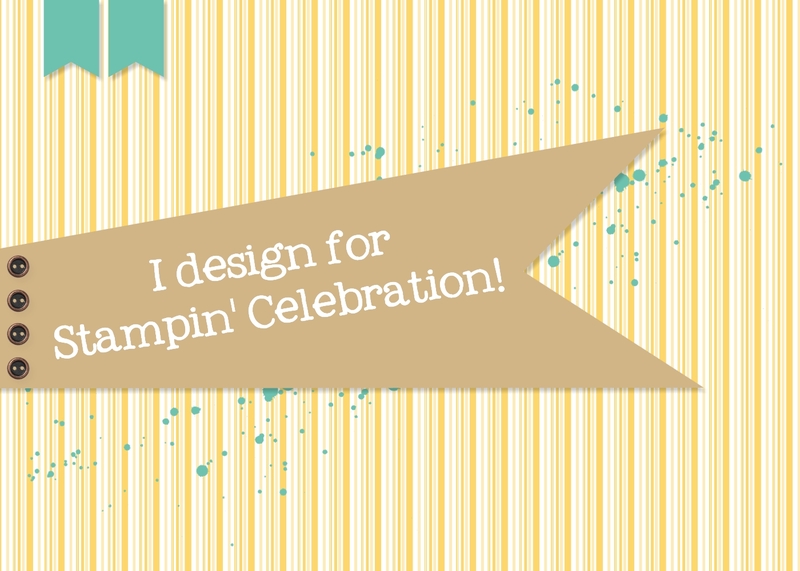 Time for a new sketch challenge from Stampin' Celebration! I was very excited when the project for this design came together in my head! I have to show you the additional inspiration! This wall art from GrandinRoad caught my eye and I just had to recreate the effect with paper!! Here is my take on the sketch and the flower! For the flower I used Pink Pirouette, Crisp Cantaloupe, Calypso Coral, Tangelo Twist, and Cajun Craze (a color combination posted by Peonies and Paper Chains last year). I die cut petals using the Bouquet Bigz L Die from the 2015 Occasions Catalog and pieced them together on a 2-1/2" circle. I thought the flower needed a background so I used the Dictionary background stamp (retiring Stampin' Up! project). I like the way the flower turned out! 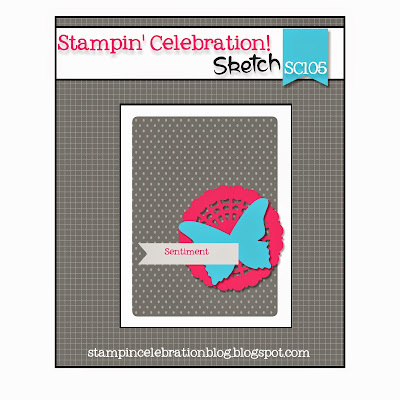 Can't wait to see what you create using the sketch from Stampin' Celebration! Hi Penny. Thanks for the comment! 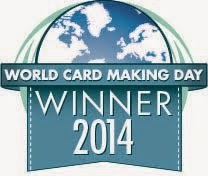 I am glad you like my card ;0).